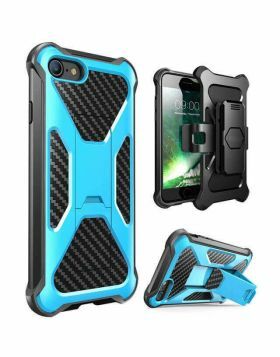 - This iPhone X Protective Case is very useful for someone who doesn't want carry a wallet or a purse. Securely store at least 1 credit card / I.D. card while on the go. 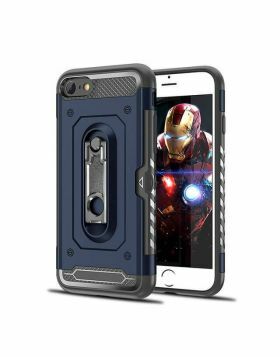 - The iPhone X Protective case provides 360 degree Heavy Duty Premium Impact Resistant Armor dual layer of protection from accidental drops, shocks and bumps. The soft shell and hard shell combined together absorbs the shock and provide best protection to the iPhone X. - The iPhone X Protective Case with built-in metal plate can easily attach to the magnetic car mount directly. 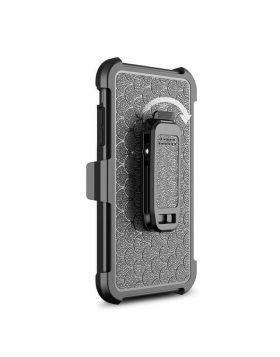 No need to place the magnet metal plate in your case between the cover and the phone. 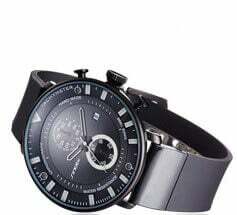 You can be assured to put your phone on magnetic suction holder when driving,they will be tightly combined. - Perfect Fit: responsive button covers with excellent feedback and precise cutouts makes prefect Case cover for iPhone X . This iPhone X Protective Case has open cutouts for speakers, charging ports and audio ports. 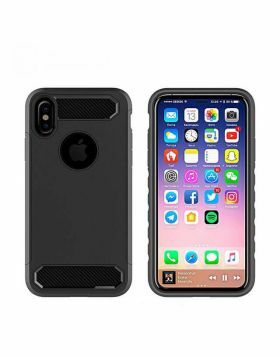 - This protective case was specifically designed to fit the Apple iPhone X. - 1 YEAR LIMITED WARRANTY: We know you are going to love your iphone x protective case but we guarantee a 100% refund if you are not satisfied with the products you received within 60 days, If anything is wrong - please feel free to contact us - we will make it right.